The European Commission published the results of a study commissioned to independent external experts, to assist Member States in revising or adopting anti-doping legislation, after the adoption of the General Data Protection Regulation (GDPR), which entered into force in May 2016 and will be in application as from May 2018. The study has been conducted by a consortium led by the Tilburg University. 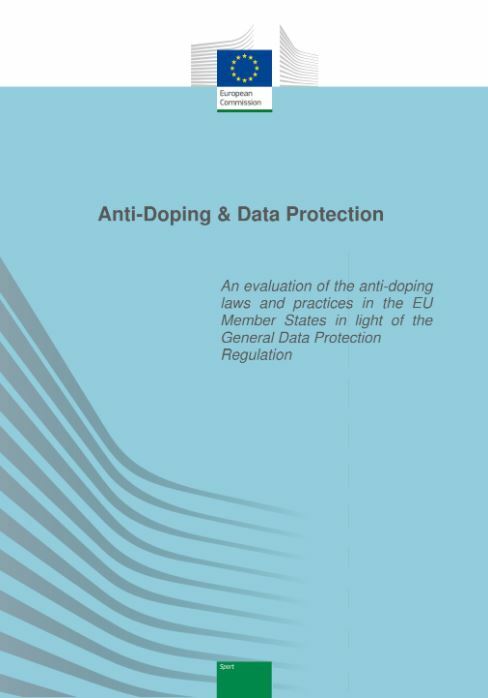 The study provides an inventory of relevant legislation in all EU Member States, defining provisions providing a legal basis for the processing of personal data in the context of anti-doping activities, and an analysis of personal data processing practices in anti-doping in sport, notably on the basis of the anti-doping practice defined in the World Anti-Doping Code and its associated standards. The study identified cases that would need to be addressed by national legislation in order to ensure lawful processing of personal data in the anti-doping context. 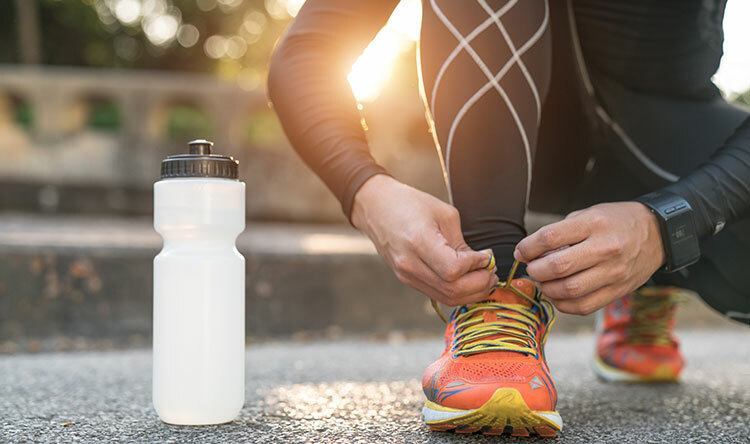 An important amount of personal data relating to athletes, participants and others associated with sport are collected and processed as specified by the World Anti-Doping Code. Personal data are also exchanged for anti-doping purposes between Anti-Doping Organisations and with the World Anti-Doping Agency (WADA). In the EU, the Charter of Fundamental Rights of the European Union guarantees the right to respect for his or her private and family life, home and communications, and the fundamental right to the protection of personal data of every individual in a legally binding nature. The EU’s Data Protection Directive 95/46/EC regulates the processing of personal data within the EU. In May 2016, a new EU General Data Protection Regulation (EU) 2016/679 (the GDPR) entered into force. The new regulation will be applicable as from May 2018 and will replace the different EU Member State data protection laws based on EU Directive 95/46/EC. In addition, a Data Protection Directive for Police and Criminal Justice Authorities, Directive (EU) 2016/680, will replace the current Framework Decision 2008/977/JHA in the area of law enforcement. It is essential that all anti-doping activities are in accordance with the law and that national legislation explicitly authorises these anti-doping activities in a comprehensive manner and provide for suitable safeguards, to ensure lawfulness of such processing. Since consent cannot be used as a legal basis for the transfers of personal data, it is crucial, in particular that Member States (or EU) law provide for appropriate legal bases for processing, also of data concerning health.